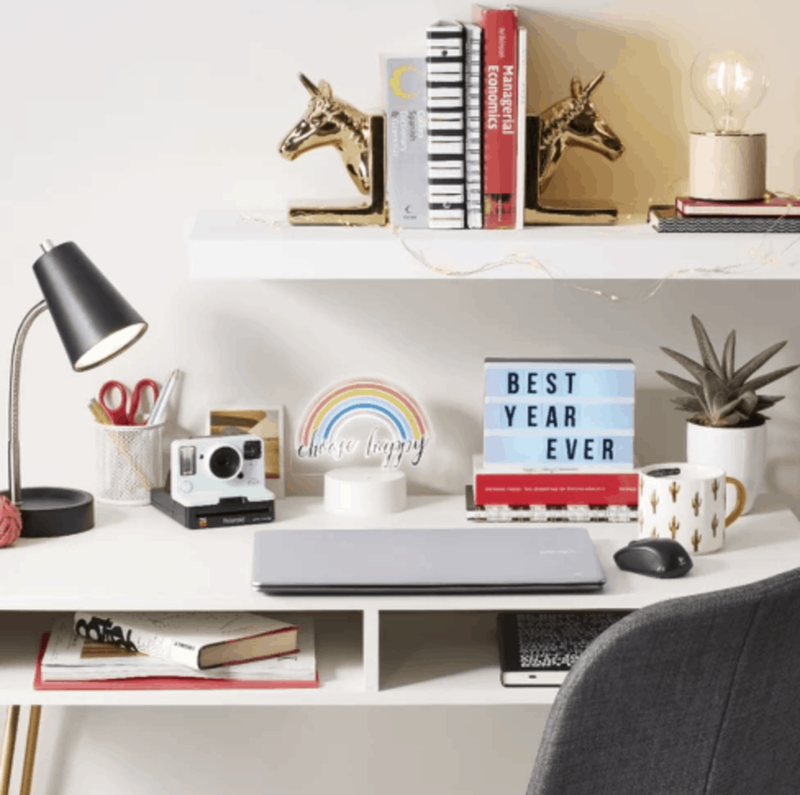 As our fourth and final installment of CF’s College Dorm Room Shopping series, the focus today is on dorm room decorations. This, of course, is the most fun part of shopping for your room at college and an opportunity to show off your personality. 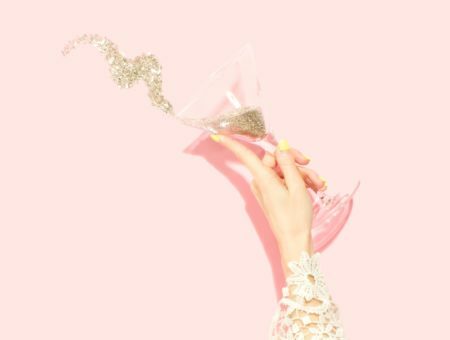 As far as dorm room accessories go, so long as you are allowed to bring it (check with your school if you aren’t sure), practically anything goes! 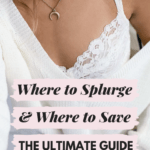 One of the rules I mentioned in my post on dorm room bedding applies to decorations too – you have the whole rest of your life to go with “practical” furnishings. College is your time to go all out. It’s socially acceptable to have a completely crazy room if that’s what you want. Have fun with it! Check out some of my picks for cool dorm room decorations on a budget below! College is the time in your life when you will likely figure out what it is you want to say to the world. Why not experiment with a light-up box with changeable letters? 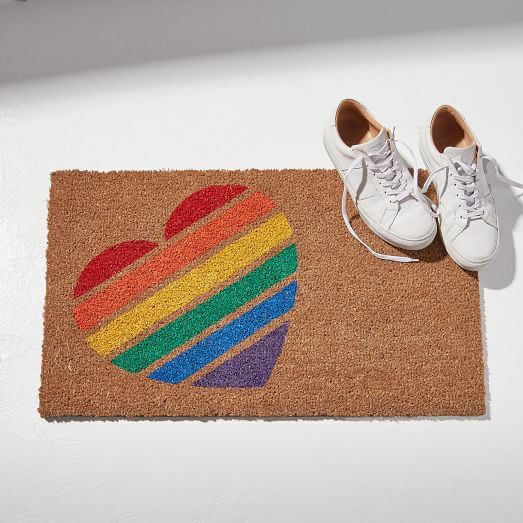 Here at CF, we fully support you rocking a heart-shaped rainbow doormat in your dorm room so all your guests know they are welcome in your space. My favorite no-hassle wall decor is the tapestry. Lucky for us, Urban Outfitters has loads of great versions, including this beautiful and zen floral version. 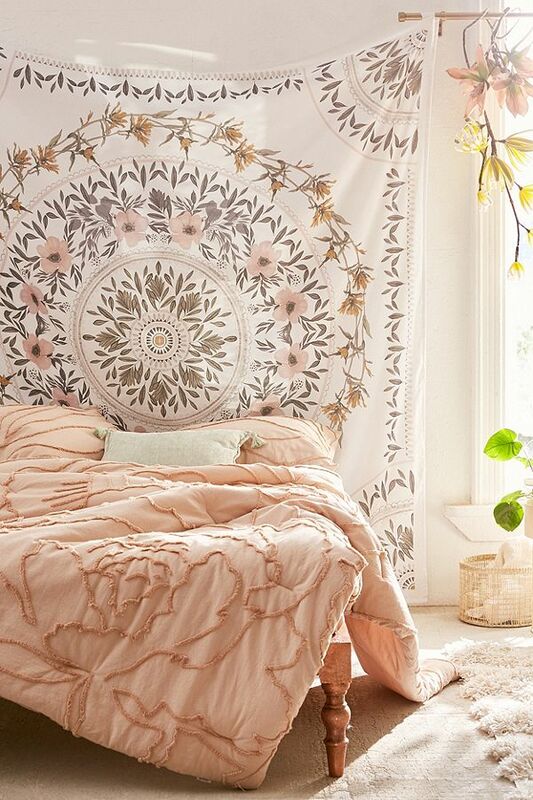 Tapestries are easy to hang up and if you’re creative, don’t require putting any holes in the wall, a huge plus when decorating your dorm room. 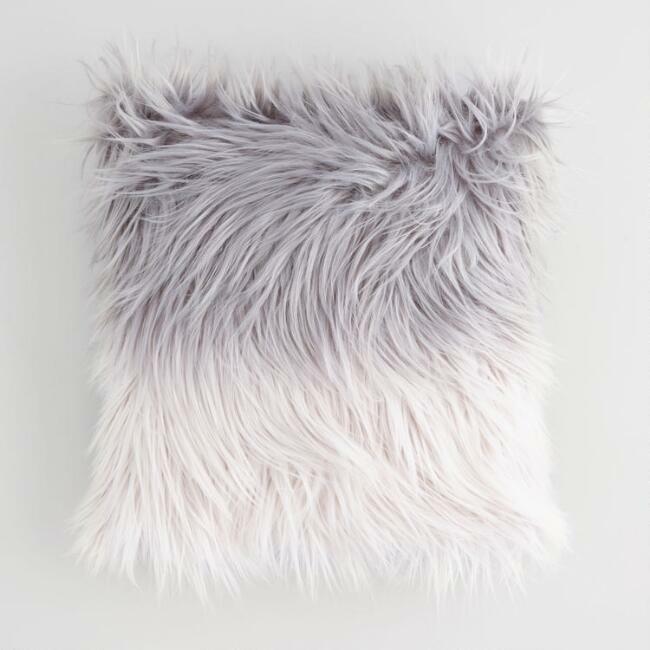 Pillows covered in fur are way more fun than other pillows and that is a fact. 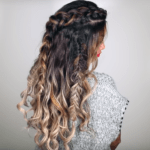 This ombre lavender-grey and white version is drool-worthy. It’s also affordable, so why not get a pair? You’ll want to have a way to display some photos of your family, special places, and all the memories you’ll be making at college. 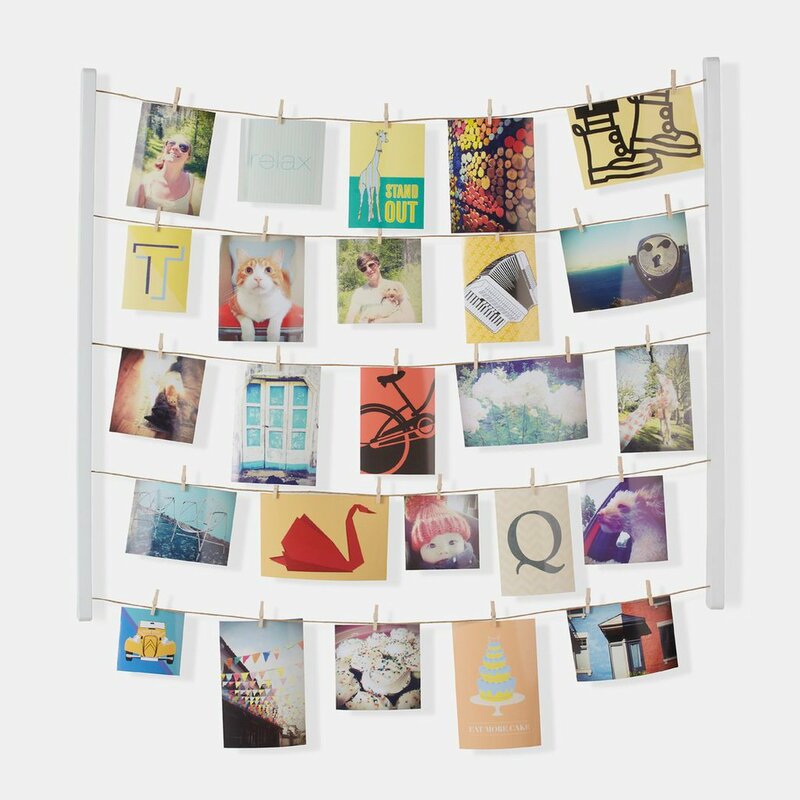 This cute photo hanger is simply a must! Mirrors are important. 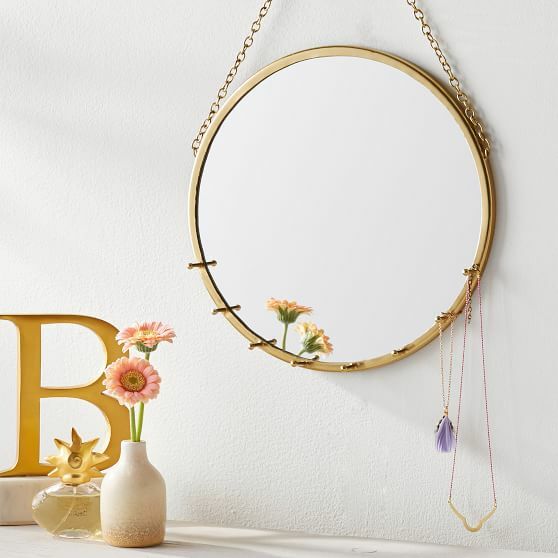 Mirrors that double as necklace storage are even more important. 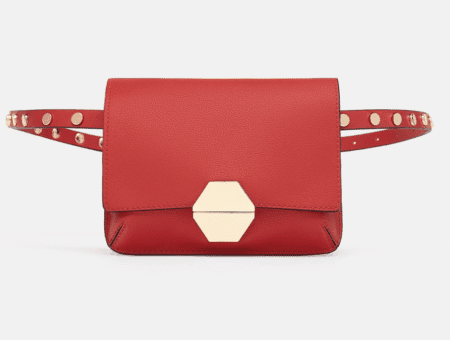 This one from PB Teen is ultra-cute and stylish – a piece you’ll definitely want take with you when you move out of the dorms! To keep all your rings and little things organized, get yourself a cute trinket dish! 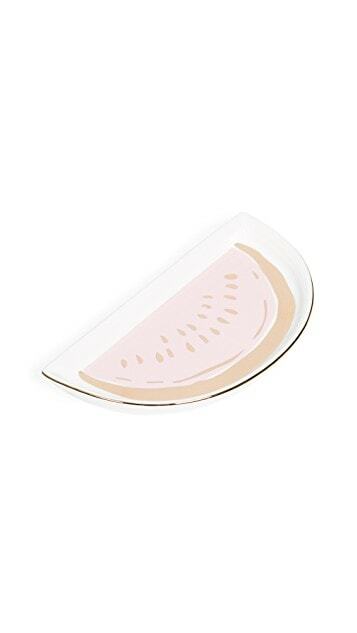 This one is in the shape of a watermelon, because, why wouldn’t you want to have a whimsical trinket dish? 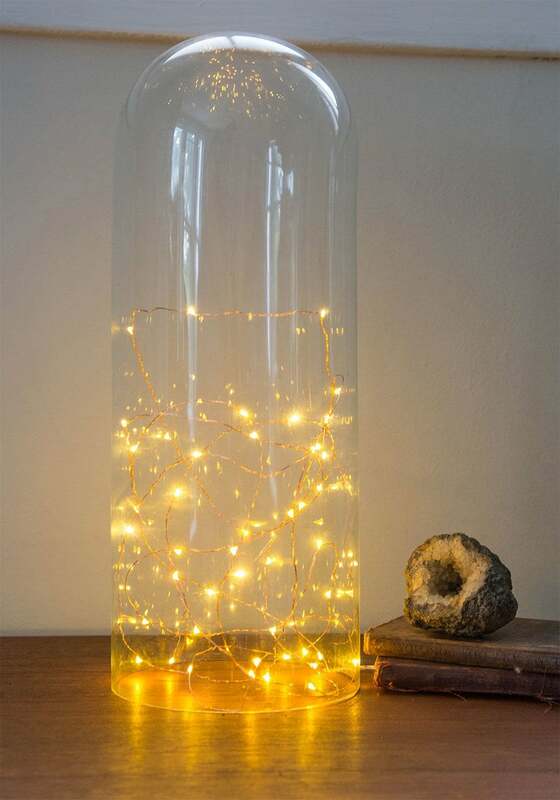 Twinkle lights are a fun way to brighten up your space and they are so versatile. You can hang them above your bed, all over your walls, or put them in a container as make-shift mood lighting. 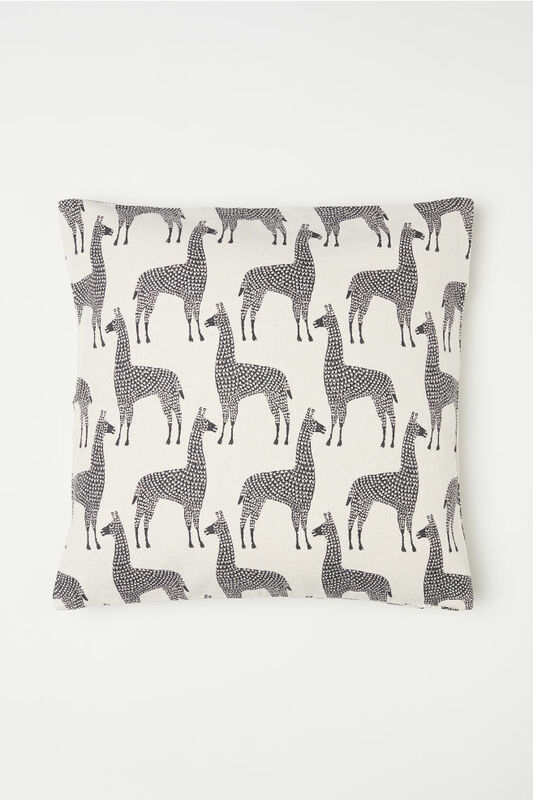 You can never have enough throw pillows, especially cute printed ones with animals on them! 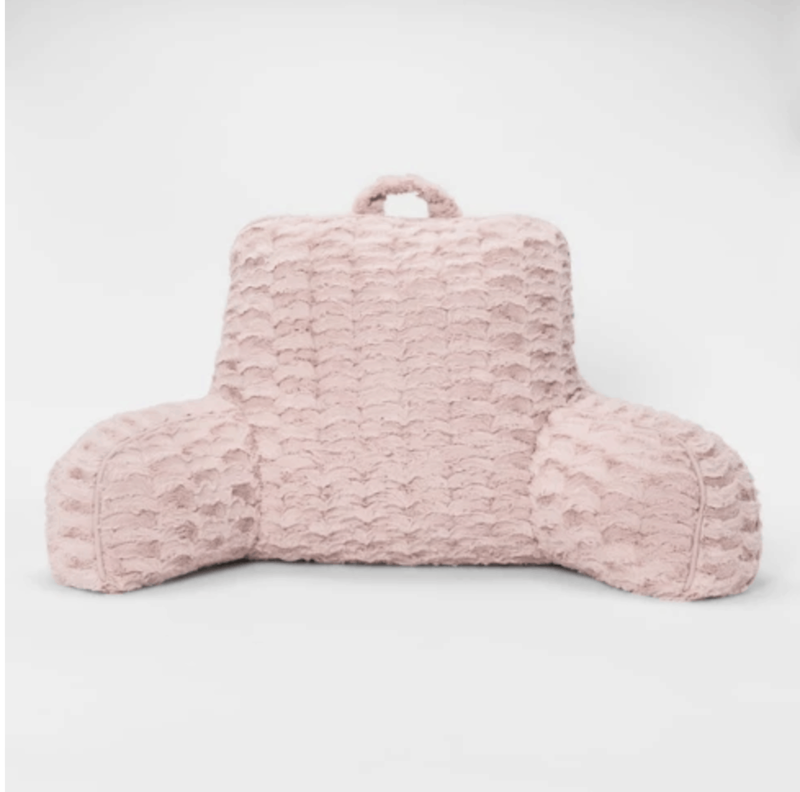 There will be a lack of suitable seating in your dorm, so we suggest purchasing either lots of pillows or a cushion backrest like this. Sometimes you’ll get tired of studying at your desk and this is a much more comfortable solution. 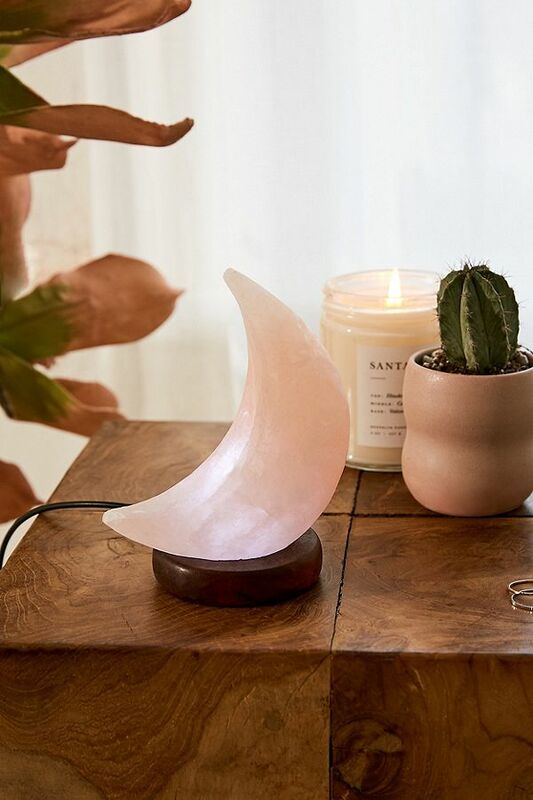 If you’re interested in making your space a little more tranquil, there’s nothing like a Himalayan salt lamp to purify the air. This one is in the shape of a crescent moon; so witchy! 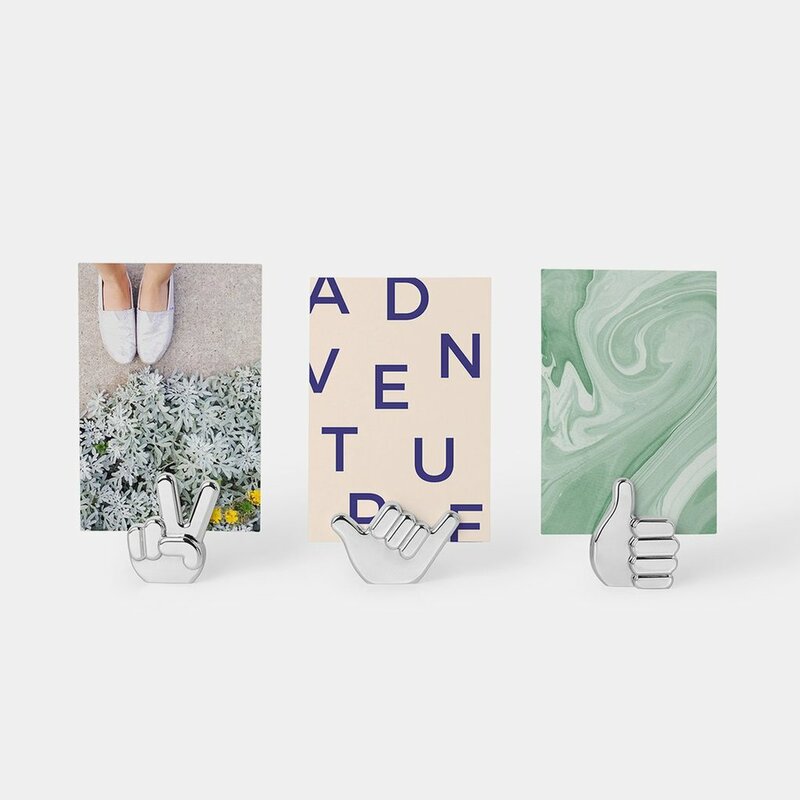 These little hand-shaped photo holders are the coolest way to display cute snaps. One can never have enough frames and photos! 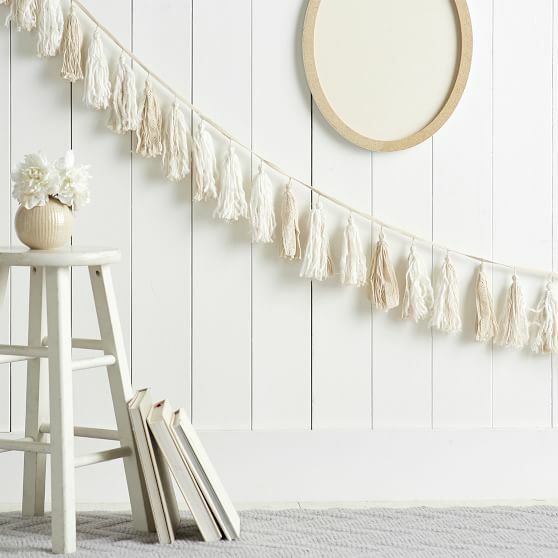 If you’re looking for a way to spice up your stark white dorm room walls, lace fabric garland is a great solution! Plus, this can double as party decoration which is never a bad investment. 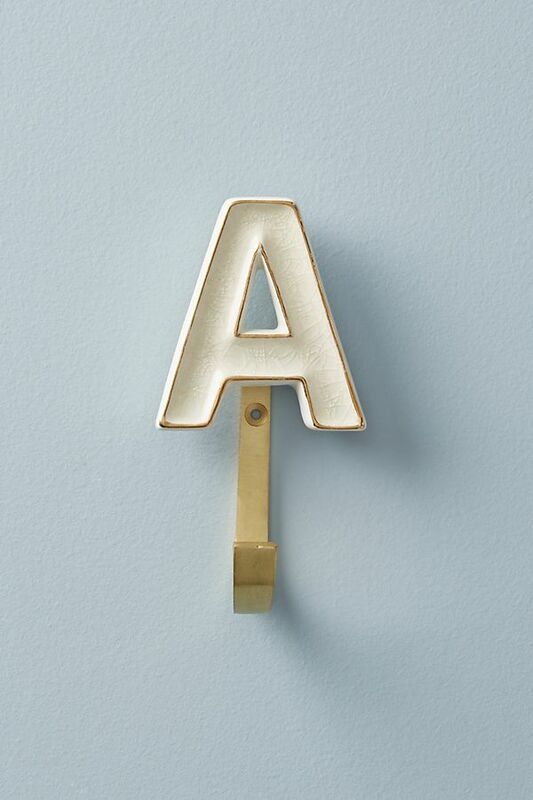 Personalize your space with a monogrammed hook or two. Not only is it cute as a button, it’ll keep your necklaces, scarves, or coats organized! Everyone in the dorm will have posters and framed photos on their walls. 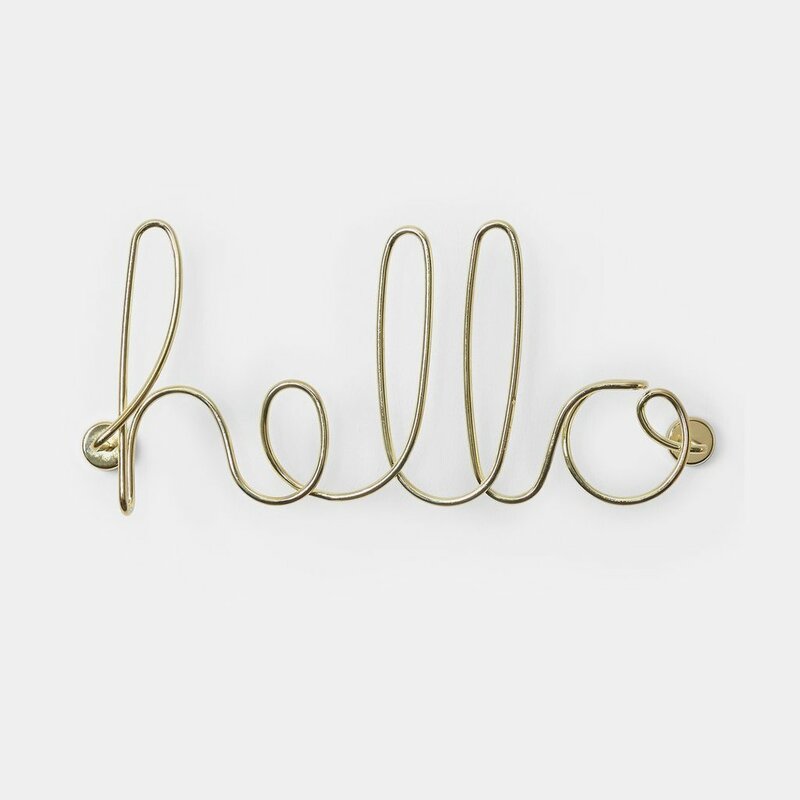 Why not freshen up your space with a fun wall message, like this darling ‘hello’ piece from Dormify? 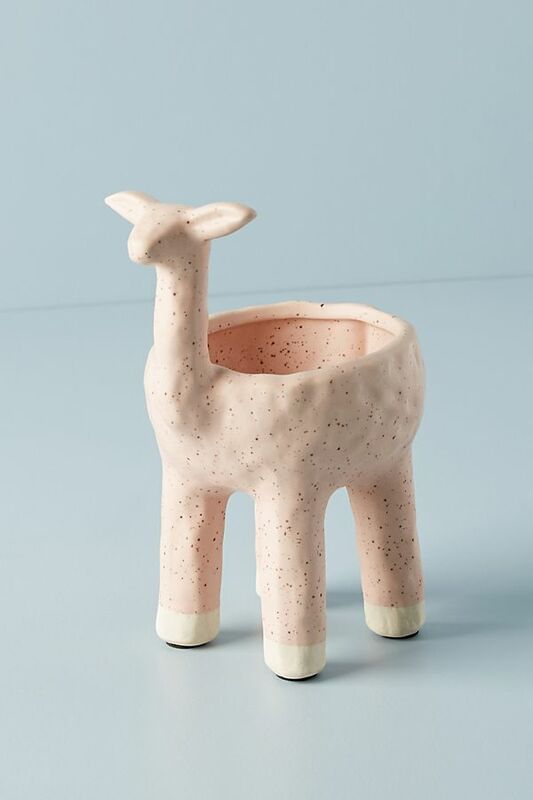 It’s unique and adorable. Neon lights are just fun. 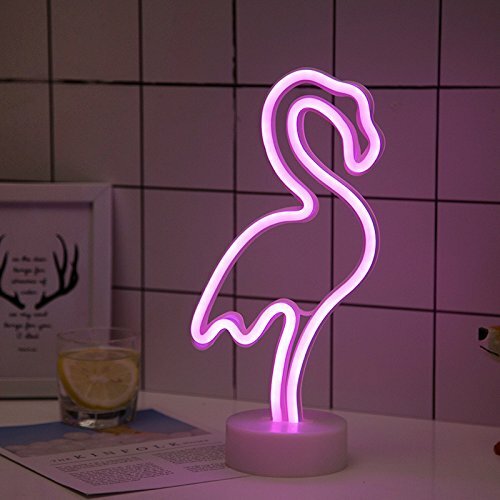 This hot pink flamingo light is totally retro and affordable too; it’s less than $15! If you’re anything like me, you have a tendency to kill plants. However, with a planter like this, I might be more tempted to keep one alive. Pop a little succulent in this planter, water it every couple of weeks, and put it on your window sill for a sweet touch. 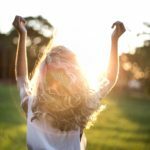 Here at CF, we’ve written hundreds of posts on how to decorate your dorm, including many DIY projects you can do for pennies. 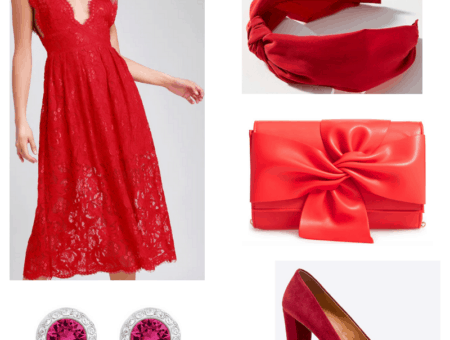 Previous Are You Making These Common Mistakes When Shopping the Sale Section?